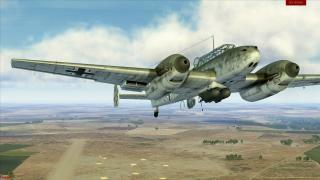 First news about Bf 110 has arrived. Our FM engineers started flying on it. This means that a big part of the job is done. But two-seaters and bigger planes are particularly difficult to develop for a flight sim. The way how the crew interacts and coordinates their tasks, specific features of gunner positions and other details are always quite original for every aircraft. So of course we faced several difficulties developing Bf 110. But still those odds won't get us out of the schedule, and the plane will be available for early access in time, in November 2015. 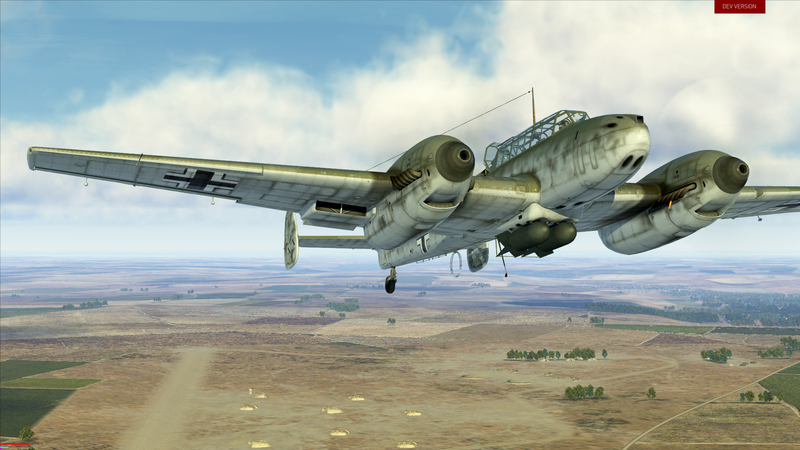 Bf 110 turns out to be a really interesting machine. For instance, it had impressive armament similar to one that Pe-2 had on board. 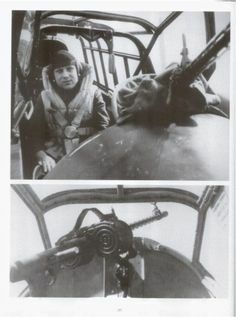 Also its cockpit was equipped various devices including the autopilot like on He 111. Another interesting design decision was the way MG FF were mounted. 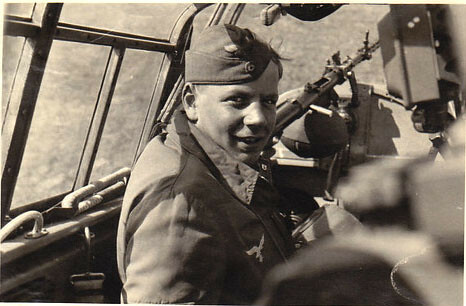 They were put in the center of the frame, they had magazine feed and were reloaded by the gunner/radio officer. 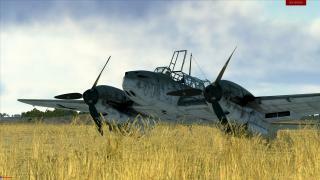 In a word, Bf 110 is shaping up as a nice aircraft promising a lot fun for players. Thanks Zak. 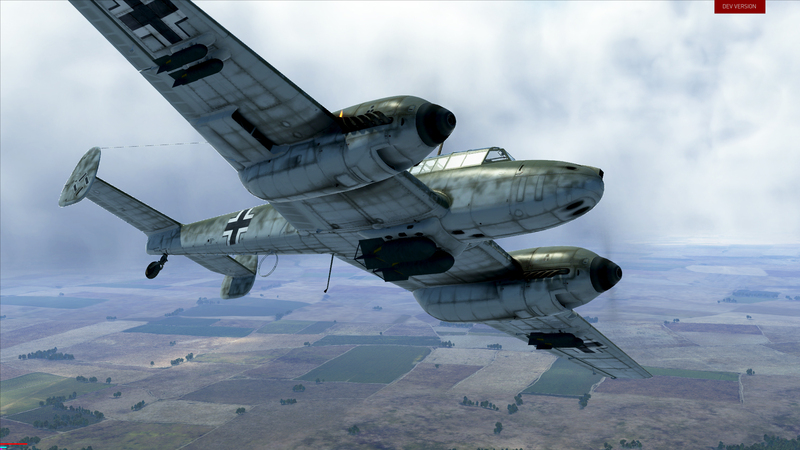 Very nice screenshots of the Bf 110 ! A question : did the gunner really need to open the rear hatch to use his MG15 machine gun? BEAUTYFULL Wunderschön! Even though the little "scoop" on the nose looks a bit funny. The paint sheme looks pretty standard but the panel lines and details are amazing. I forsee a good amount of time spend on skinning again with this one coming in November. Yeah! Can't wait to fly it. The black skins will look amazing! Looks good. Judging by that middle pic. the airfields should be much easier to spot. Very nice. I thought the P 40 was going to be next? Very good news . Thank you Zak and Devs . very cool, Im a huge fan of PE-2 raids, Im glad the Luftwaffe will get a somewhat equal Aircraft! It's propably already in beta testing. It's just that we haven't seen any cockpit shots of it yet. We'll propably get to see the cockpit the friday before it's released the following week. Nice screenies! Looking forward to each and every new bird.  Amazing look for the Me. And to think there are some that still say this sim isn't getting better. There has been a lot of discussion about that rear-hatch, and I've not seen a definitive answer. However, there is one post that one of my squad members found which has some pictures to suggest it was open. I'm still not convinced though. I think the new maps are going to be a game changer across the board. Also looking forward to the 110 in a big way. Anxious for a sea map, too, but I guess I'm getting ahead of myself. At any rate, keep up the fantastic work, gents. Anxious for a sea map, too, but I guess I'm getting ahead of myself. Stalingrad, then Moscow, so we're moving north. Perhaps the Gulf of Finland could be next. Battle of Leningrad? Battle of the Lost Karelia? Or perhaps the Arctic! Looking forward to the bf110 and the new maps. Looks nice:) Keep up the great work! really looking forward to the P40 as well! Without open the hood the gunner visibility will be limited. For the record: simply because new content is being introduced doesn't mean that certain elements of the gameplay have gotten any better. Eh, maybe, maybe not. The 110 is a very big target for anti-aircraft fire. I wonder will the VVS get an AI only transport as well? Seems a bit unfair that we have so easy to shoot Ju-52 and they have nothing so easy for them lol.